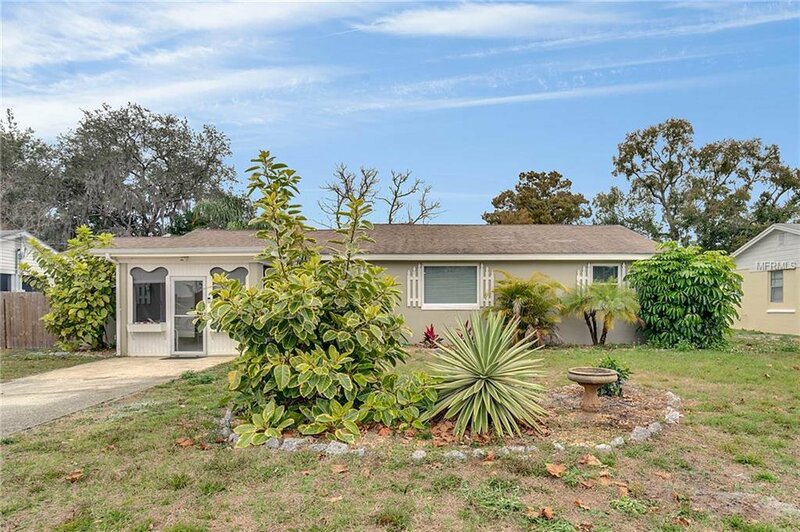 This home is located in a quiet neighborhood near playgrounds, parks, shopping and the new Sun Rail station, this beautiful house is in absolute perfect condition! Owner takes pride in making this home a perfect place for your family. With an open, spacious floor plan, bright and magnificent . This home is priced to sell.Move- in ready. ALL major updates and replacements have already been done: The Roof, HVAC and septic have all been replaced and have many years of life remaining; The kitchen and bath were remodeled as recently as 2010. Double pane, energy efficient windows were installed in 2008 and the attic was re-insulated in 2007 making for a very energy efficient home. The well pump and motor were replaced in 2010 and the reserve tank in 2007. The enclosed Florida room adds approximately 275 sq ft of living space and gives you a wonderful place to enjoy the view of a beautiful backyard. The workshop (constructed to match the house) is huge, allowing plenty of room for working and storage. Water softener installed in 2014. The Kitchen was remodeled to add a dishwasher and pantry 2017, a mini split air conditioning unit was also installed in 2014 in the Florida room. A paved patio was installed into the backyard in 2017 providing a huge social area. Termite Bond is also included. Bamboo Wood flooring throughout all living areas as of 2014. Stain master carpet in both bedrooms. Make it your home today! Listing courtesy of EVERGREEN PROPERTIES USA, INC.. Selling Office: KELLER WILLIAMS HERITAGE REALTY.